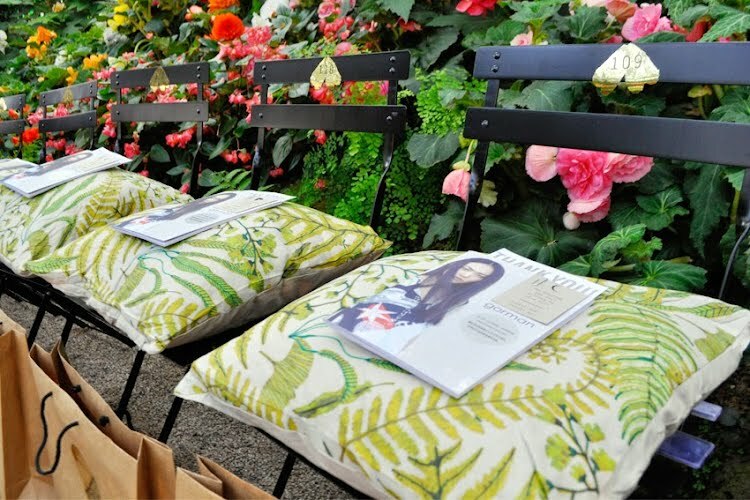 Fashion runway concept and production. 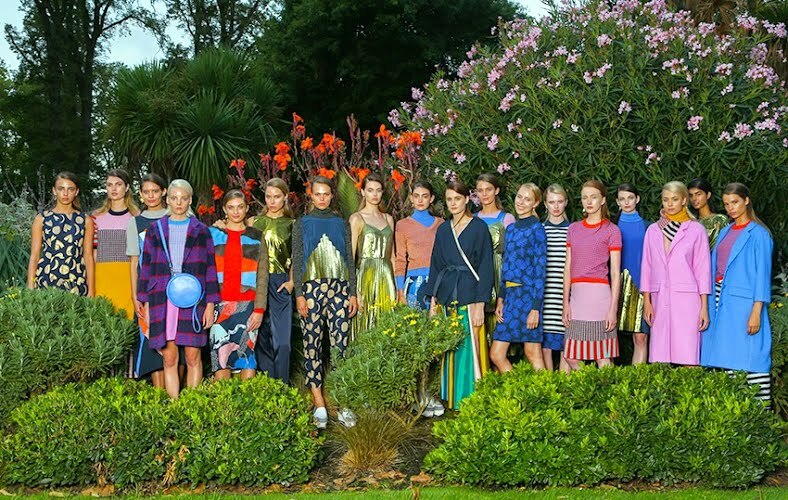 Celebrating the 16th year of gorman the label. 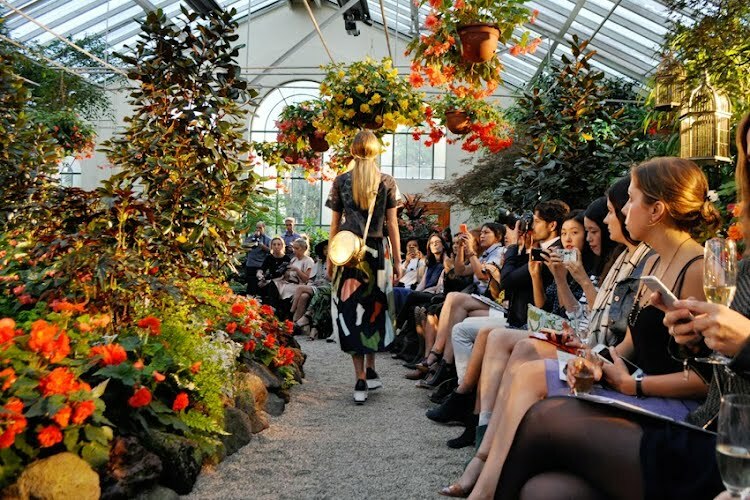 Moth Design and Dot Dot Dash were commissioned to produce a solo runway show in the beautiful surroundings of The Conservatory, Fitzroy Gardens, Victoria to showcase the autumn '15 collection MOTH AND MOON. 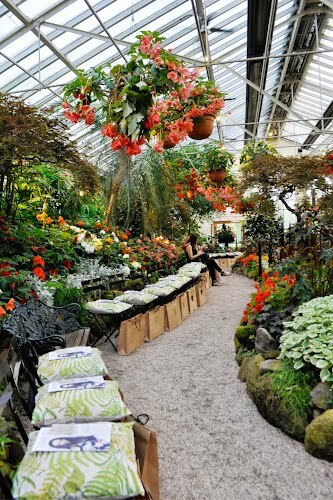 18 models showed 45 looks styled by Emily Ward from the season collection to over 150 guests, seated both within the conservatory and around the surrounding fountains.